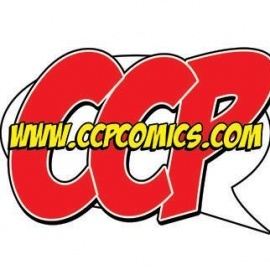 512area would like to welcome CCP Comics. CCP Comics formed in 2007 as a collective of writers and artists coming together to fulfill a mutual dream of creating original comic books. Since then, we've self-published a few issues and a pair of anthologies, but we're just getting started. Driven by a furious passion and dedication to break into the industry that we love so much, CCP Comics is one of the most exciting up and coming independent comic book publishers in Texas, which is to say, the world.